hand nurtured and cultivated and then aged to distinction. 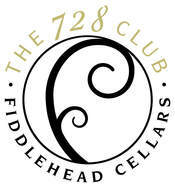 Club members may email us to order discounted wine ﻿﻿HERE﻿﻿. Want to join our family and have Fiddlehead goodies shipped right to your door? Click HERE to read the overview of our club choices. Or select from the logos below to explore individual club benefits. 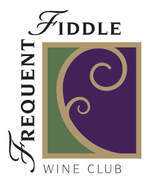 We are happy to customize your club membership to best fit your palate. Questions? Contact Catherine, your Wine Club Concierge or call (805) 735-7728.